Quality inspection – Results and report, All the quality tests, measurements and its analysis must be conducted as per quality guidelines, and product standards. Quality inspection: This article will help you to prepare procedure for your organization. In this article we try to prepare sample procedure for your quick guide. The purpose of the procedure, you can establish to assuring quality inspection procedures, results and documentation are conducting properly. And test results are acceptable as per quality system requirements. The product quality verification and assurance is depends on the quality inspection, quality tests, which need to properly conduct by qualified inspectors. The inspection process should be conducted as per quality procedure, which is establish by quality department. Quality procedures, test procedures etc., are according to international standards of product, otherwise there is no value of your product in international market. The internal quality system and quality policy is pivot of all quality activities. Hence it must properly managed. The quality tests and its results as per requirements of quality standards and procedures. it should be accurate and verified by quality assurance and customers. Generally, in-process inspection is best way to control over the product quality during product is in manufacturing. When the product is in manufacturing / under production the various processes are maintained require standards, technical requirements and specifications. There is one of the important think is, the product which you are manufacturing must be in center of end application requirements. And the quality inspection team is responsible for ensure that the all activities of the within the quality product and its requirements. The process of assuring quality of inspection results is not limited for particular process. But it connected with activity that directly or indirectly affecting product quality. Quality documentation, product standards and process sequences & interactions interconnected activity. Where all laboratory, quality testing areas and production stages where in-process inspections & testing are conduct. Generally, Establishment & maintain the quality procedure, quality test, and review of quality results is responsibility of quality manager. Hence the laboratory manager, and quality engineers are also responsible for follow the quality inspection and related work instructions and procedures strictly. All the quality department’s personnel, technical staff and quality engineers should follow the procedures and guidelines. There is top management involvement are most important. Management is responsible for provide resources, working environment and hygiene to each employee. The assuring quality of inspections results are managed as quality manager provided and assigned duties & responsibility to each employee. The quality inspection team is conducting testing and inspection processes are performing as arrangement & guidelines provided by manager. Well organized job responsibility and duties assignment is significant part to conducting quality processes. Each employee should be performing as assignment & role in system. How to assure quality of inspection results? The raw materials, bill of materials and concern supporting materials used for producing materials should be used. If the materials had complied requirements of international standards, approved and certified reference materials. Referred by internal quality control team as on absent of regular materials to manage materials in manufacturing processes. To provide assurance to customers about product quality that ensure through proper quality inspection processes, tests results are managed by qualified quality inspection teams. For selection and deployment of quality inspection team are need to manage evaluation of each quality inspector individual. The participation in internal department evaluation of each inspector and verification of skill of testing. Conducting quality tasks that proficiency testing programs should be established & arranged for quality department. Some materials or product are used as important part of end application that need to proper ensure on each test conducted during the quality inspection processes. To making a sustain procedure for test should be replicate tests using the same of different standard methods, analyzing the test results. To ensure that tests and its results are current as per materials and also the test should be conduct to booked materials. Analysis of data collected from various processes of quality, the records managed like correlation and other analysis results for different attribute of materials / product. The materials which are certified and complied requirements of international standards clauses & product standards. And technical requirements to used as regular in manufacturing and supporting process for producing materials. For maintain and improvement of quality of product. The materials used in manufacturing should be properly tested with all required parameters, requirements of customers, and required characteristics. As well as international acceptable standards materials needs to used in production lines. Maintaining product quality to assurance of quality product. The certified materials should be used in manufacturing processes. 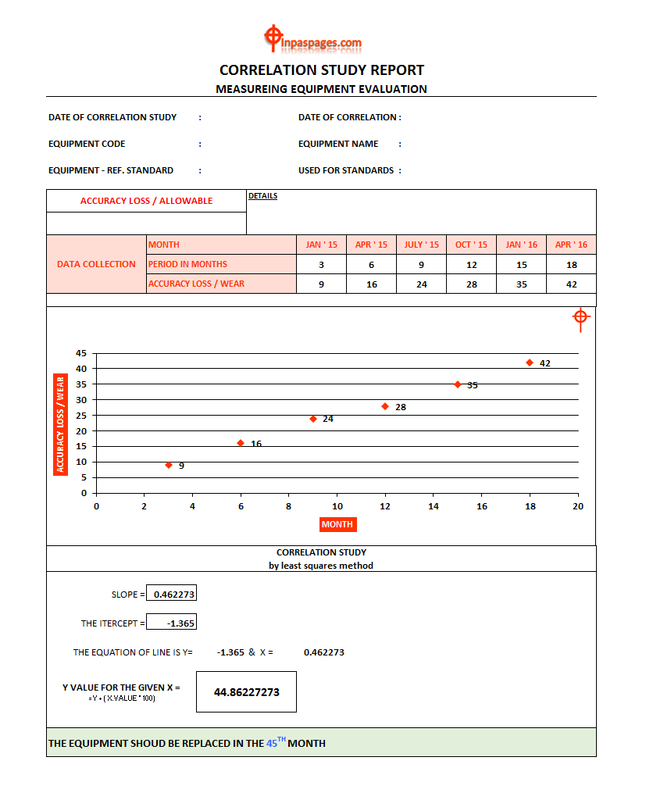 Verify the accuracy work in each stage of manufacturing. In case the materials used in the manufacturing needs for the secondary materials should be properly verified. Quality inspected & all tests should be conducted on the materials and than materials used in process. The management should be needs to arrange test program for the verification of the capability, experiences and knowledge about the product standards. Product technical requirements and quality inspection and testing concern. The program should managed standard proficiency testing, to ensure that the product tested by person is conducted by proper and its results will reliable. The quality department also needs to conducted and help of inter comparison. Quality department and quality of product knows the efficiency and accuracy of quality of product in company. The quality department should be planning for the improvement of training and skill program. The product quality inspection and testing are conducted on based on product standards. Its technical requirements, and its quality testing and inspection process managed according to method. Which is acceptable & certified for conducting processes of quality testing. Where all the standards requirements are managed in method are need to implement in quality department. And same the process should be conducted. In case any inspection process, test or parameter is critical that should be replicate test should be conduct to ensure the product quality. In case the product testing materials are new, changed or on trial that enough trials should be perform test in replicate until show accurate results. The methods should be static and perform accurately to conducting product inspection and test process. Also the records should be gathering from test laboratory, study of results is used to know the repeatability performance & accuracy of testing materials. The correlation study report help to determine replacement of equipment are used in quality department for various inspection processes. The replacement decision is taken on based on correlation study of equipment. Those equipment are mostly used in measurement of product that should be accurate and reliable. Hence the study is conducted for as frequency defined by management to conducting correlation study. The part of correlation study is manage according equipment self life. The part of study manage on it like each three month equipment is verified accuracy of equipment those used in various product dimensions, parameters and other product standards requirements. The correlation study is part of equipment evaluation. The documentation of quality controls and quality assurances are should be verified routinely check as procedures, guidelines and processes. Same the implementation conducted and supervise on working regularly as documented procedures. Verification and documentation should be involved top to bottom peoples and responsible on prime role of quality controls and quality assurance manager. As well as lean personnel for any concern improvement, corrective and preventive action as and when required. Same the analysis and study should be conducted, maintained & update at locations as achieved results and implementation program and results. The required documents are managed to maintain records of activity conducted in quality department. The inspection processes, results, and analysis documents are managed as documentation system.